When you are a business attempting to sell products and services, you may find yourself becoming a master of optics. When it comes to US carriers and throwing around the word “unlimited,” you can’t help but meddle with how the public may perceive an idea, versus what is actually taking place. 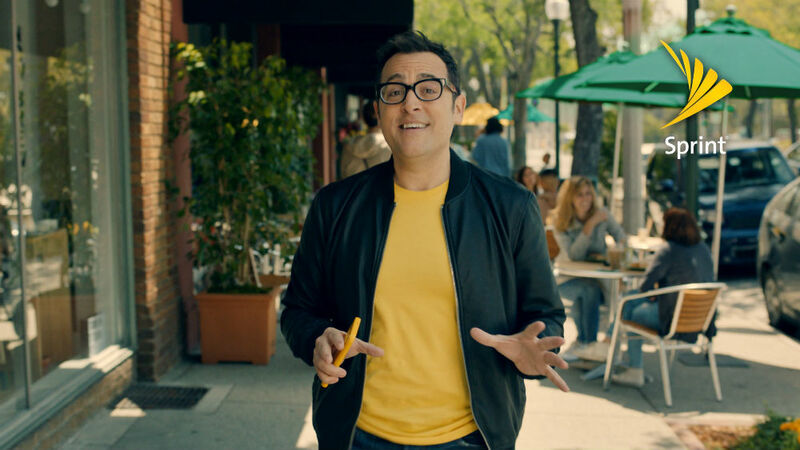 It’s at this point that you have to adjust your reading glasses and dive into Sprint’s fine print. While no one can argue that Sprint’s unlimited data plan for tablets is not truly unlimited, it’s the quality and the speed capping of data you have to look at. On the plan, Sprint will be capping video streams to 480p (DVD-quality, a term T-Mobile loves to throw around with BingeOn), music streams at 500kbps, and gaming at 2Mbps. These are the same restrictions that Sprint unlimited phone plan users are met with. Now, I could see how some may think that Sprint is actually doing a good thing, possibly limiting the potential for customers to blast through data at crazy speeds. However, when we’re talking about “unlimited,” that shouldn’t be the point. Back when unlimited data meant unlimited data at unlimited speeds, customers didn’t need to worry about a carrier capping and throttling services; they simply paid their monthly bill, then got access to whatever they wanted at a quality they expected. I suppose what really chaps me is Sprint’s offering of “premium resolution streaming,” which costs an additional $20 per line each month. With this premium add-on, folks get access to “HD-quality” videos at up to 1080p, HD Music streaming at up to 1.5Mbps, and gaming at up to 8Mbps. So, to break that down, if you want high-quality music and video, you’re looking at $40/month, not $20. In addition to all of that, there are three other requirements you must meet in order to get the deal for $20/month. Purchase a device from Sprint’s wide selection of available tablets. Currently have at least one active phone line on their account. So, to get the unlimited data plan, you need to either purchase a tablet straight up from Sprint or be on a payment plan, already use Sprint for at least one line of phone service, plus be enrolled in AutoPay which saves you $5 a month on the bill’s total. Given these requirements, it means no one can bring their existing device onto Sprint’s network; it needs to be purchased directly from Sprint. To sum it up, Unlimited is a new buzzword for carriers to catch our attention, then throw a ton of restrictions in our face. As someone who appreciates a more straightforward approach to doing business, it’s a turn off. It’s not that there doesn’t exist someone who can benefit from this deal, but you would hope that a carrier out there would value the customer’s intelligence more than tossing around mere buzzwords. To read more of the finer details, check out Sprint’s announcement by following the link below.